T/C 65/35 45X45 110X76 47" Plain Printed Fabric,his processing technology for combing, the ultimate comfort, luxury, feel smooth, durable. 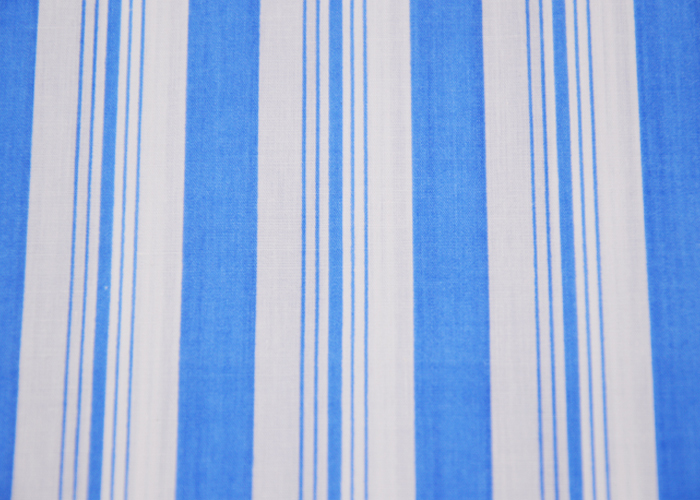 Our high-quality fabrics will be increasingly popular. 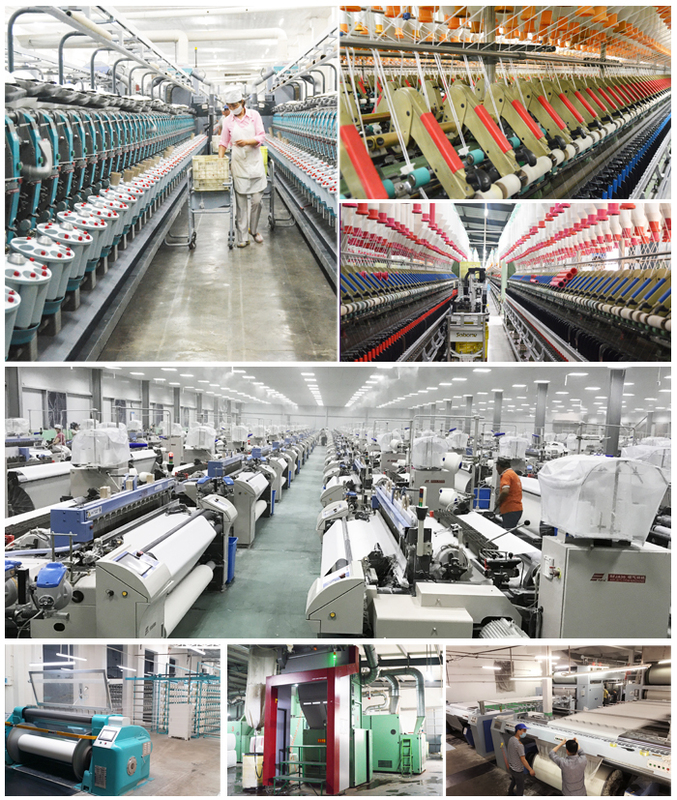 I used for a wide range of textile markets, such as workwear fabrics, exterior fabrics, shirt fabrics and so on. 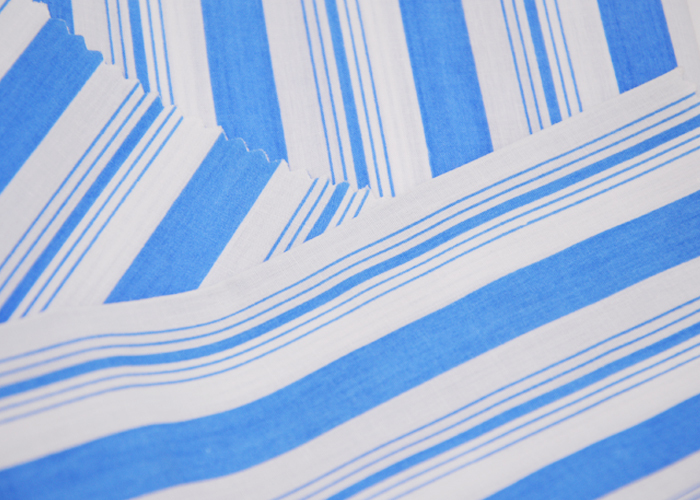 Looking for ideal TC Fabric for Shirting Fabric Manufacturer & supplier ? We have a wide selection at great prices to help you get creative. All the 65/35 110X76 Workwear Tc Fabric are quality guaranteed. 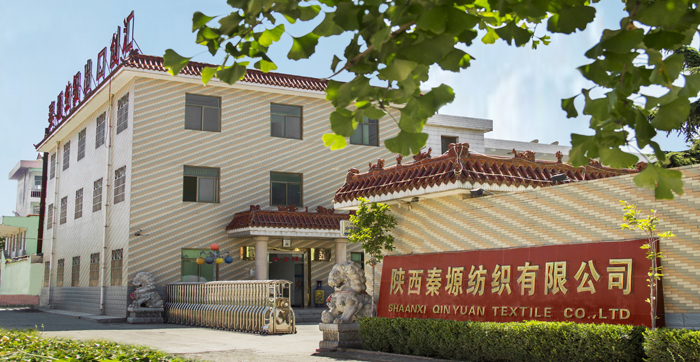 We are China Origin Factory of TC Fabric Lining Fabric. If you have any question, please feel free to contact us.